Actors of TV series so often appear on TV screens that become a part of the life of the audience, especially loyal fans. They give life to the most different heroes – kind and coward, devoted and thoughtless. But even if beautiful actors of TV series play negative characters, the audience all the same keeps the fidelity to a favorite star. TV series go only on television, they aren't so advertised as movies for large-scale hires. But the TV series actors are not less popular and well-known. They have a long-term part of the lives of people every day presented a new story from the life of his hero. Over time, the identity of the actor is identified with the personality of his character, the audience gives it character traits of the hero of the film history. And even then, when the show ends the long story full of adventure, events, emotions, passions, the actor is the focus of their fans. They monitor his private life, professional growth, behind new roles. Every time admirers heartily welcome new work of the actor though they need to get used to absolutely new role and the subject line. The greatest love are beautiful actors' series, as long film history often looking woman. Age men can be very different, popular, handsome and young and middle-aged gentlemen. There are fans and romantic blond, sensual and elegant. Also, emotional, brutal men aren't deprived of attention of the audience. The audience has different preferences therefore also the ratings of the most beautiful and popular actors it is so various. It is interesting to observe how the actors get older throughout the TV series and as improving their skills for even a long film history. Perhaps they are less flashed on the pages of publications or at social events dedicated to cinema. But the audience knows them no less than the other stars and consider them the best in their field. Why actors of series enjoy such spectator love? These artists for a long time are close to the audience, their heroes are many days in a row showing their life full of tragic and comic events, love and separation, struggle and accomplishments. The audience gets used to actors and presents with love. It is difficult to allocate the most popular and beautiful actors, the film industry represents a huge number of series on the most different subject. And each mini TV series film history has admirers. But nevertheless, there are actors of TV series, charismatic, charming, successful which were most remembered by both the appearance, and film roles. 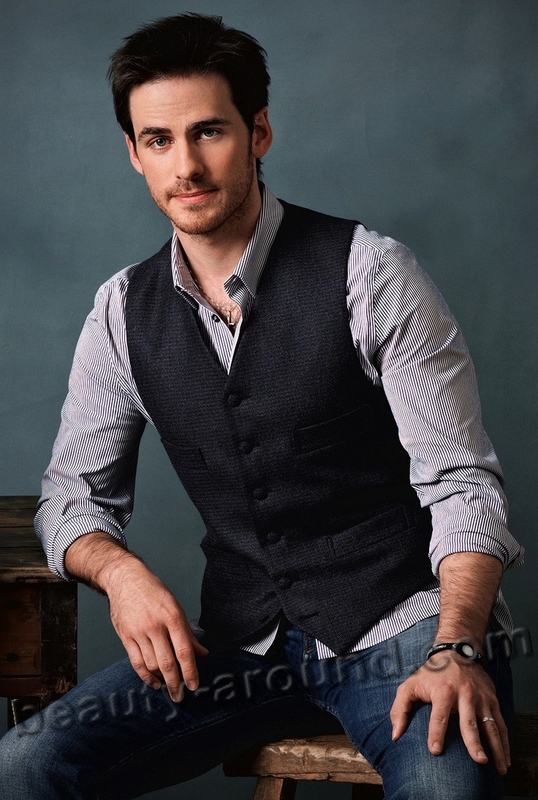 Top 20 of the Most Handsome TV Series Actors includes American, British, Scottish, Irish, Danish, Italian and New Zealand actor, starring in the famous and beloved TV series viewers. 20. Paul Wesley (born July 23, 1982) is an American actor, born to Polish parents. Wesley has starred as Stefan Salvatore in the television series The Vampire Diaries. 19. Tyler Posey (born October 18, 1991) is an American actor. He is known for his role as Scott McCall in MTV's TV series Teen Wolf. His mother was of Mexican descent. 18. Wentworth Miller (born June 2, 1972) is an American actor, model. He rose to prominence following his role as Michael Scofield in the Fox series Prison Break, for which he received a Golden Globe Award nomination for best actor in a leading role. He is playing the role as a television series regular in the spin-off Legends of Tomorrow. Miller will reprise his role as Michael Scofield for the Prison Break season 5 in 2017. 16. Tyler Lee Hoechlin (born September 11, 1987) is an American actor. he is known for playing the role of Martin Brewer on 7th Heaven and the role of Derek Hale on the MTV series Teen Wolf. In 2016, Hoechlin was cast as Superman on the CW show Supergirl. 15. Ian Somerhalder (born December 8, 1978) is an American actor, model and director. He is known for playing Boone Carlyle in the TV drama Lost and Damon Salvatore in The CW's supernatural drama The Vampire Diaries. 14. 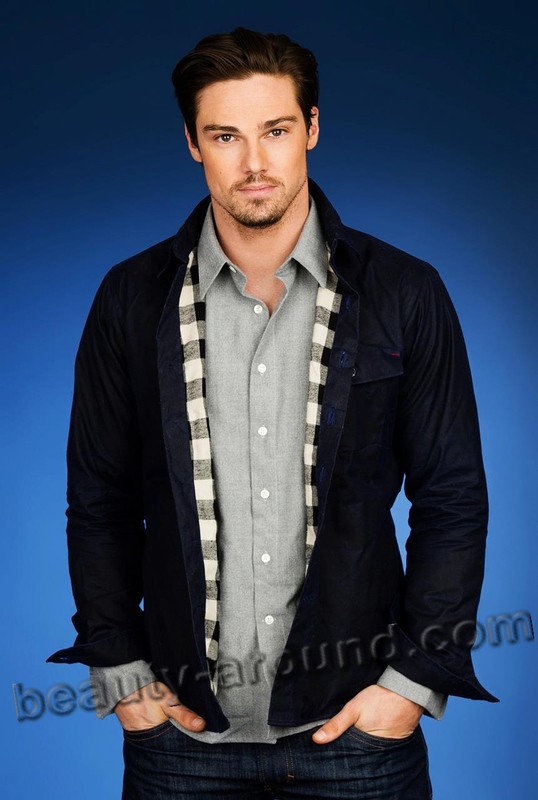 Jay Ryan (born 29 August 1981) is a New Zealand actor. He is best known for his roles as Jack Scully in the Australian soap opera Neighbours, Kevin in the New Zealand comedy-drama series Go Girls and Vincent Keller in the American television series Beauty & the Beast. 12. Steven R. McQueen (born July 13, 1988) is an American actor and model, known for his role as Jeremy Gilbert in The CW fantasy drama The Vampire Diaries. 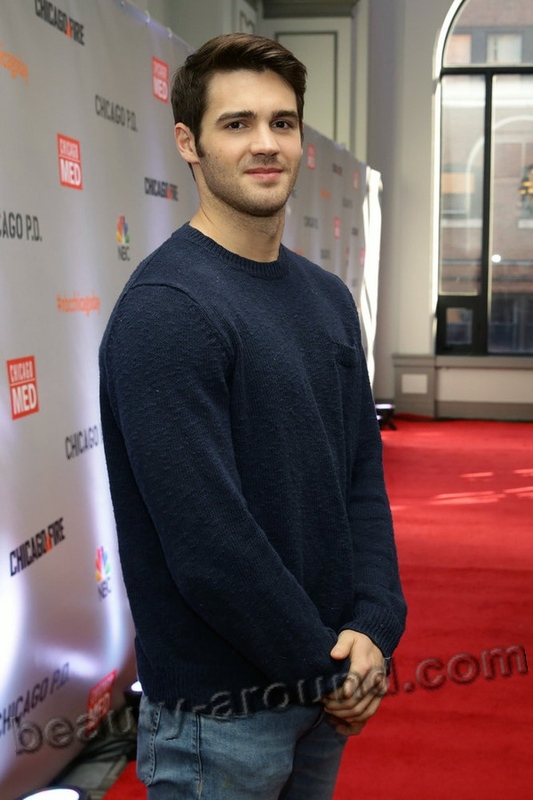 He starred as Jimmy Borelli in the NBC drama Chicago Fire. 11. 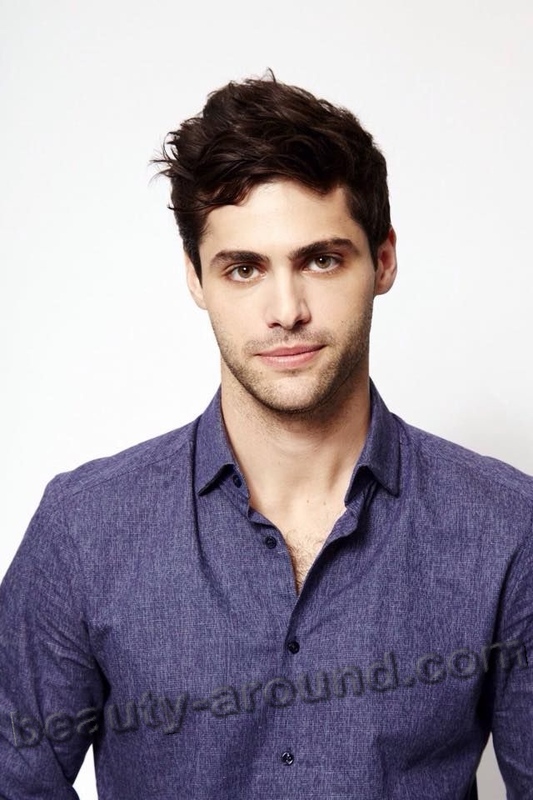 Matthew Daddario (born October 1, 1987) is an American actor, best known for his role Alec Lightwood on the Freeform fantasy series Shadowhunters. He is of Italian, Irish, Hungarian, and English ancestry. 10. 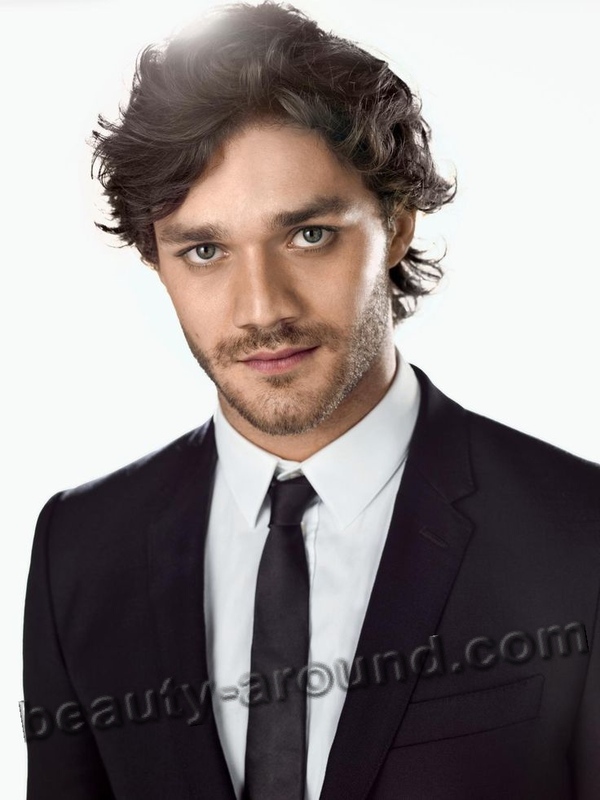 Lorenzo Richelmy (born 25 March 1990) is an Italian actor, best known to audiences outside of Italy for his performance as the title character in the Netflix original series Marco Polo. 9. Clive Standen (born 22 July 1981) is a Northern Irish actor best known for playing Rollo in the History Channel TV series Vikings, Sir Gawain in the Starz series Camelot, Archer in the BBC TV series Robin Hood, and Private Carl Harris in the British sci-fi show Doctor Who. 8. Nikolaj Coster-Waldau (born 27 July 1970) is a Danish actor. He then played Detective John Amsterdam in the short-lived Fox television series New Amsterdam and Ser Jaime Lannister, in the HBO series Game of Thrones. 7. 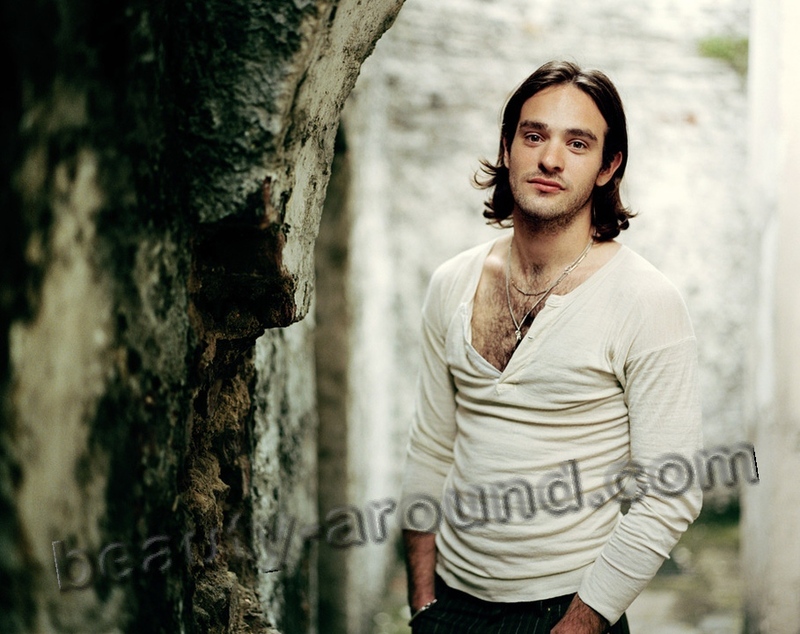 Charlie Cox (born 15 December 1982) is an English actor known for his roles as Matt Murdock / Daredevil in Marvel's Daredevil TV series by Netflix and Owen Sleater in the second and third seasons of HBO's Boardwalk Empire. 6. Kit Harington (born 26 December 1986) is an English actor. He rose to prominence playing the role of Jon Snow in the award winning HBO television series Game of Thrones, which garnered him a nomination for the 2016 Primetime Emmy Award. 5. Patrick Dempsey (born January 13, 1966) is an American actor, best known for his role as neurosurgeon Dr. Derek "McDreamy" Shepherd on Grey's Anatomy. 4. Jensen Ackles (born March 1, 1978) is an American actor. He is known for his roles in television as Eric Brady in Days of Our Lives, which earned him several Daytime Emmy Award nominations, as well as Alec/X5-494 in Dark Angel and Jason Teague in Smallville. Ackles currently stars as Dean Winchester on the CW series Supernatural. 3. 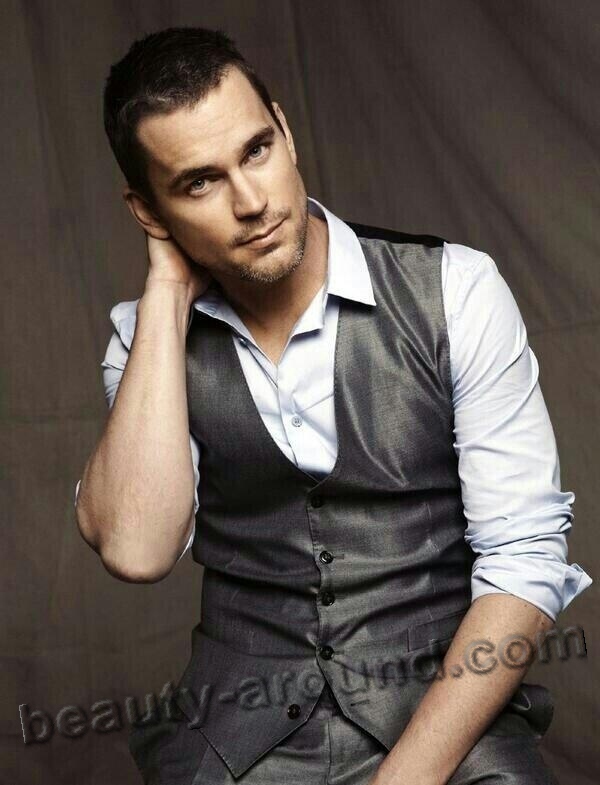 Matt Bomer (born October 11, 1977) is an American actor. He made his television debut with Guiding Light in 2001, and gained recognition with his recurring role in the NBC television series Chuck. He played the lead role of con-artist Neal Caffrey in the USA Network series White Collar. 2. Ryan Guzman (born September 21, 1987) is an American actor. He portrayed Jake in the ABC Family TV series, Pretty Little Liars, Carlos Gutierrez in the mini-series Heroes Reborn. His father is Mexican.